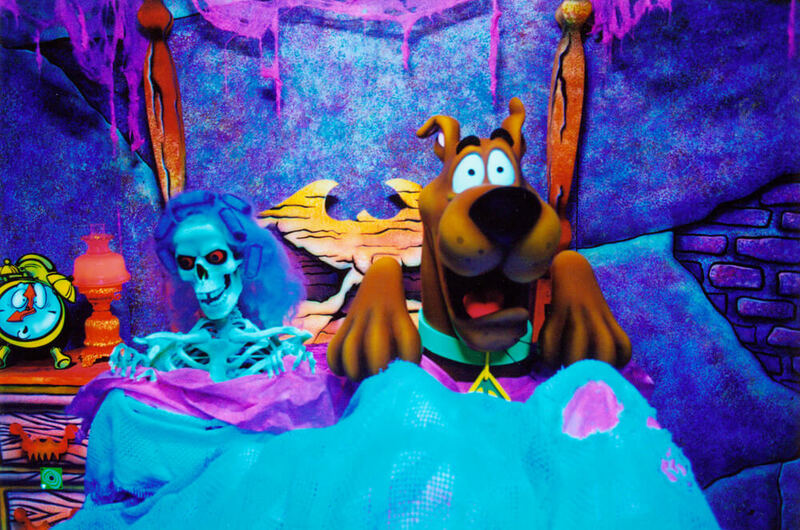 Sally Corporation has been so fortunate to be a part of bringing the iconic Scooby-Doo dark rides to regional parks around the world. 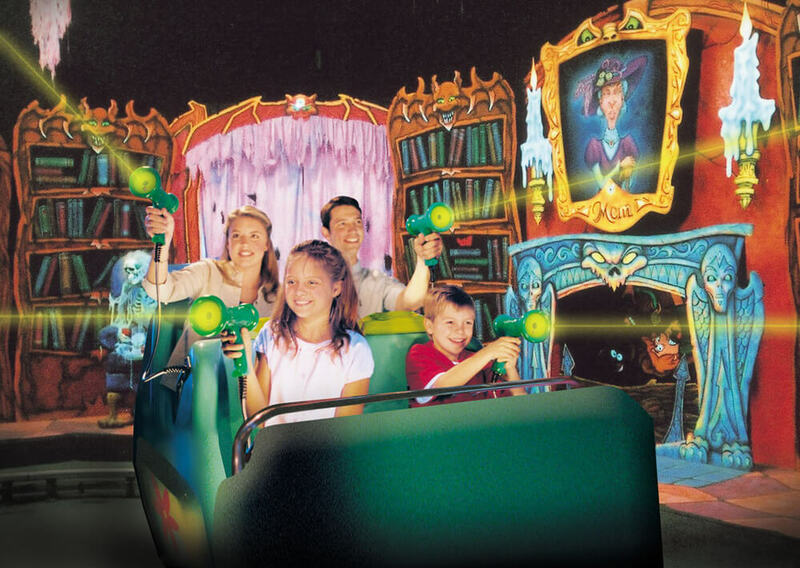 The classic IP resonated with all generations, making it the perfect attraction for families to experience together. 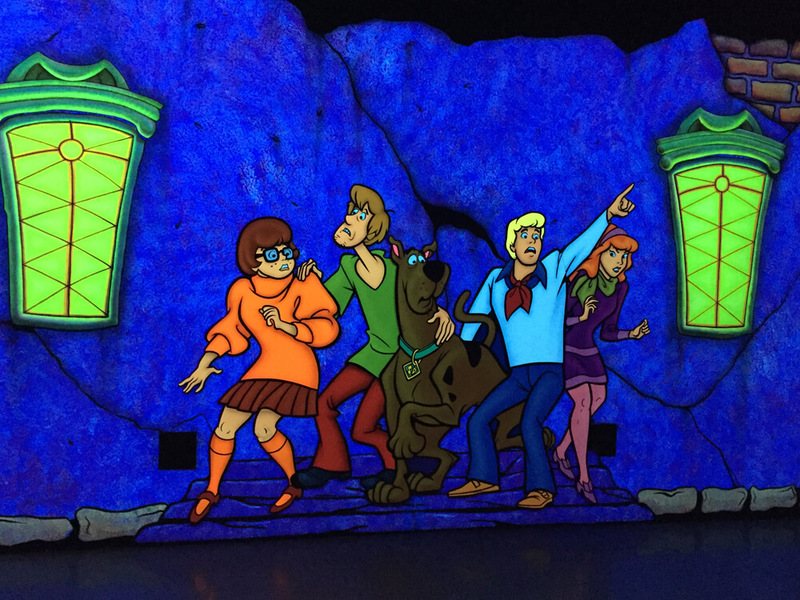 Over the years, we have seen many of the Scooby-Doo's characters retire, now the only remaining Scooby-Doo dark ride resides at Parque Warner Madrid. 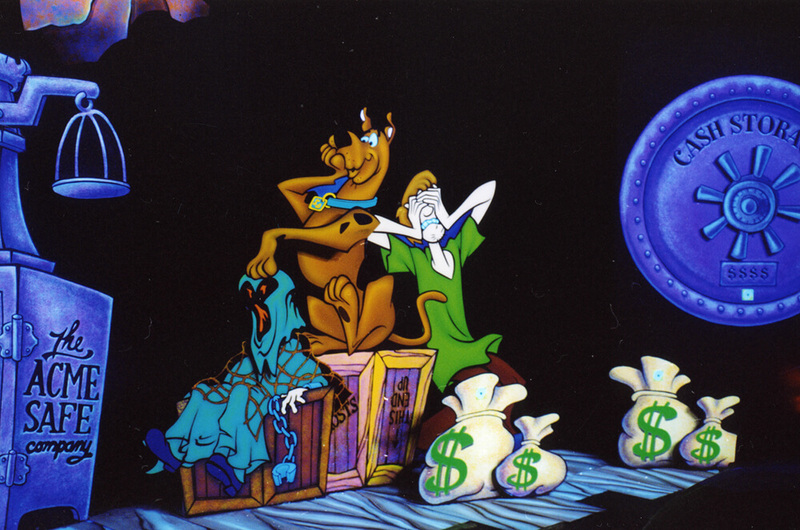 Fans took to twitter to express their sorrow about Six Flags, Fiesta TX closing the doors on the last Scooby in America (see below).